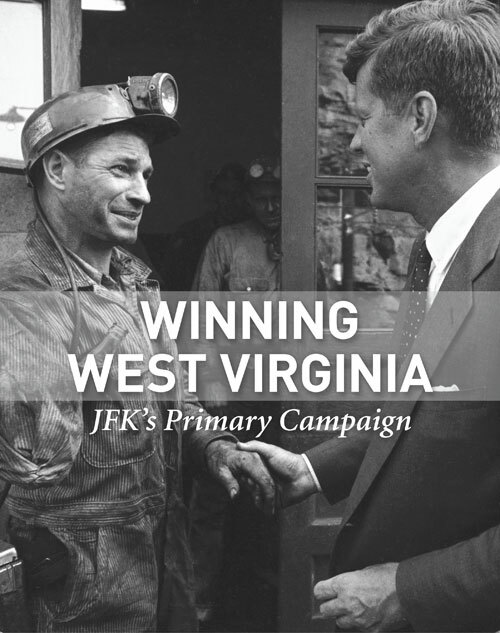 This exhibit catalog marks the 50th anniversary of the 1960 West Virginia primary, considered by many historians to be one of the most significant state primaries in American political history. 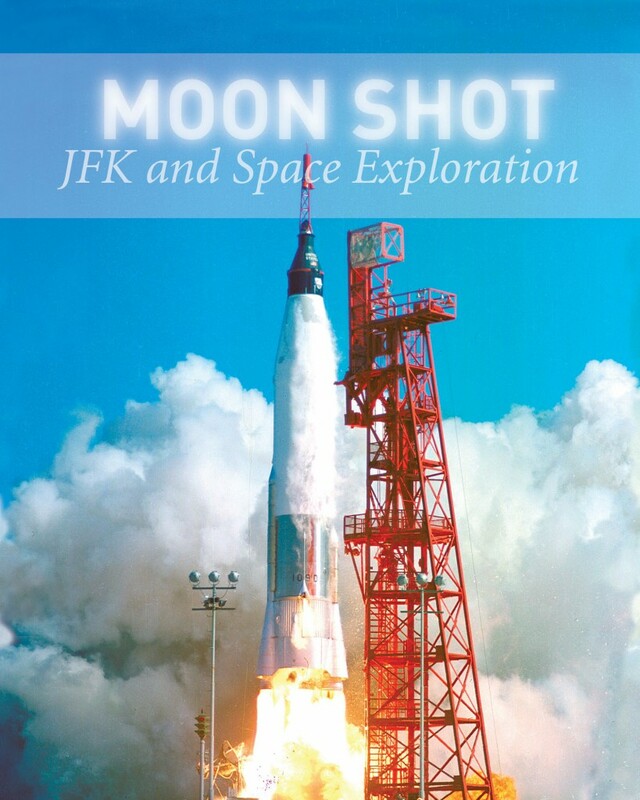 Discover the elements that combined to send a man to the moon: the grand vision and the hard science; the imagination and engineering; the poetry and power that characterized so much of the Kennedy Presidency. 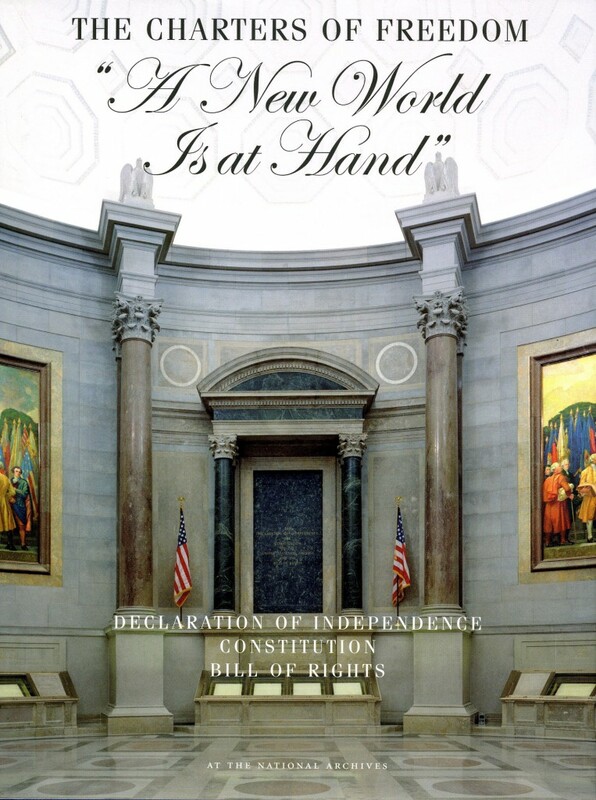 From the 13-foot scroll of the Articles of Confederation, the first constitution of the United States, to the size 22 sneakers of basketball legend Shaquille O’Neal, explore American history—writ large. 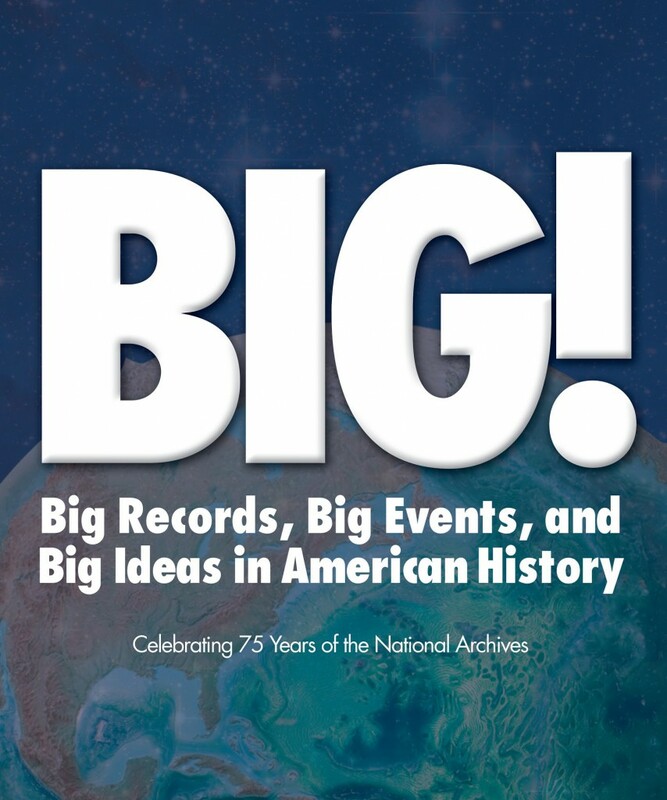 From handwritten reports by George Washington to the message of the Apollo 8 crew in lunar orbit, read the first-hand accounts that offer a fresh perspective on familiar events. 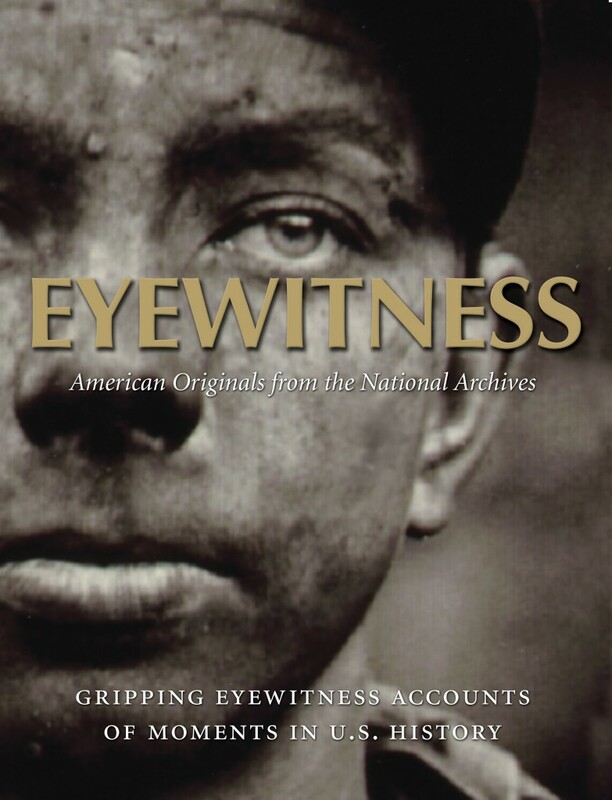 Explore some of the nation’s greatest documentary treasures alongside paintings, engravings, and photographs of major figures and events in U.S. history.